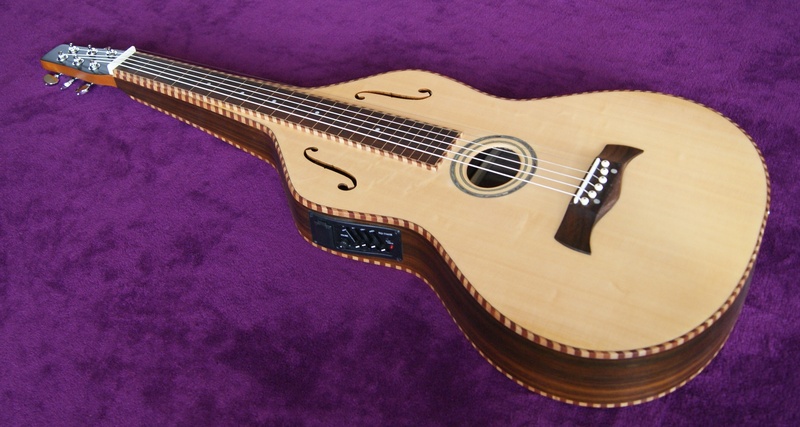 The Bediaz Deluxe Weissenborn Style - An instrument of extraordinary class. But it doesn't simply stop with the beautiful looks. 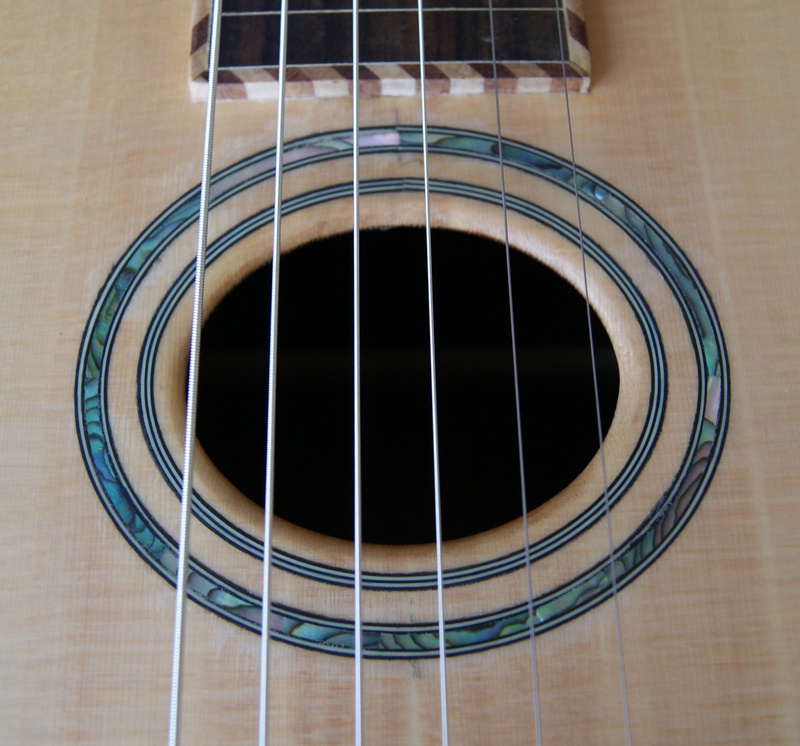 The F-Holes, the narrow Soundhole and the German Spruce-Top are leading to an incomparable Sound. 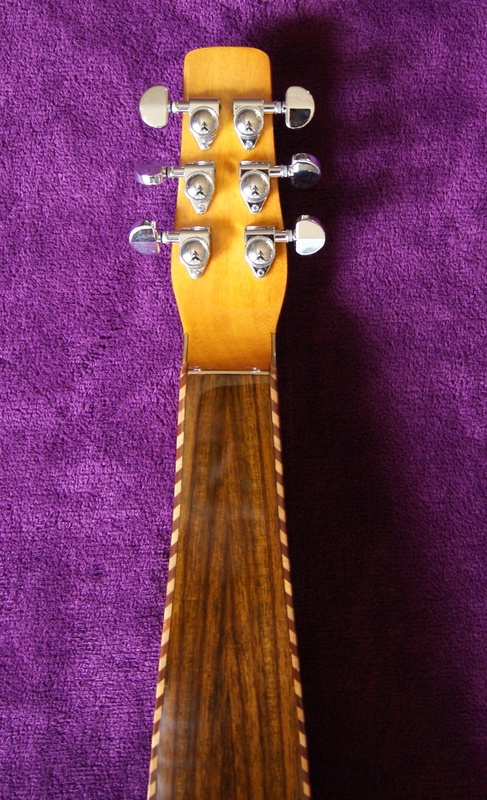 The Grover Style tuners are perfect to keep your Lap Steel in tune. 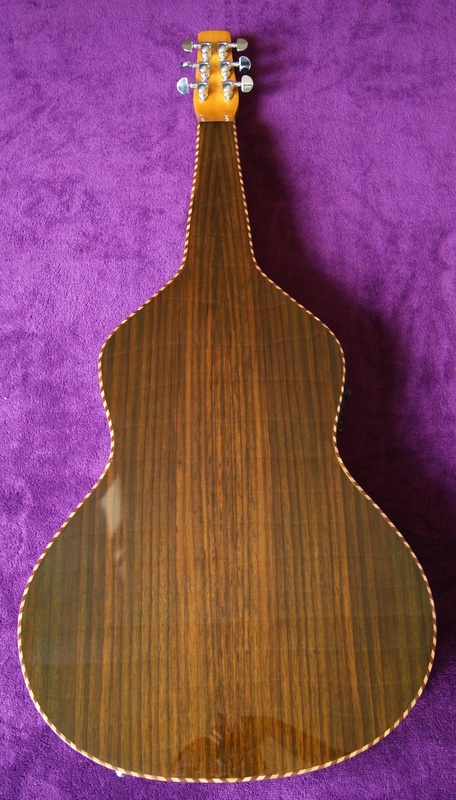 And the 4-Band EQ system takes care of a powerful but natural sound of the Bediaz - perfect for recording sessions & gigs!